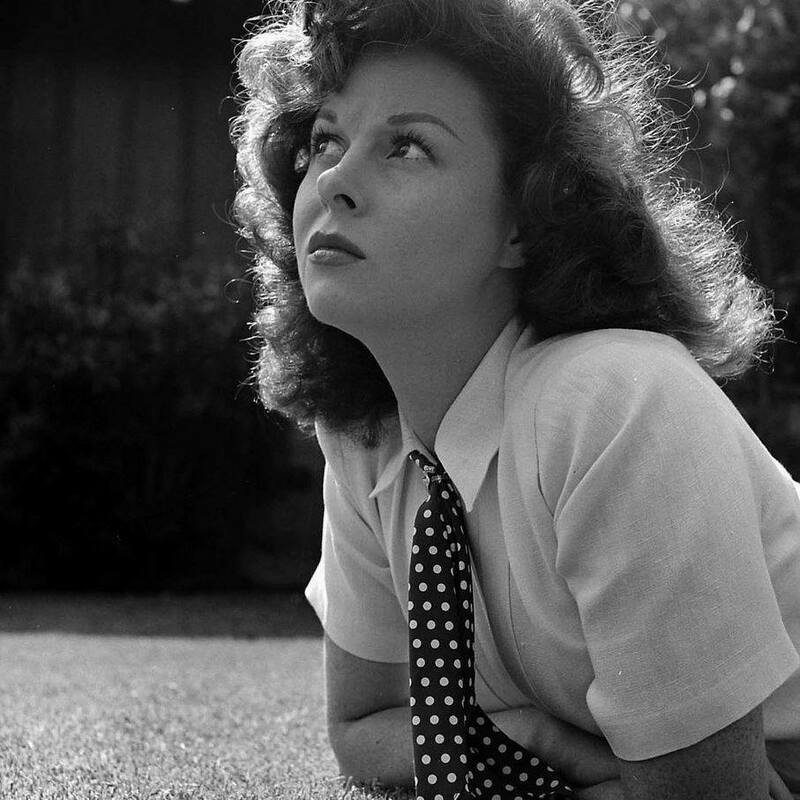 Ginger's Susan Hayward Message Board: To reach If You Knew Susie by Trish Sharp, click the profile photo at www.facebook.com/susanhaywardclassicfilmstar and you will see the link. No answer, explanation or comment received from TCM after my questions on Susan !!?? Well ,i am disapointed...no answer ,explanrion ,comment from TCM about their boycott of Susan Hayward after i wrote them two emails last 20 august! They really do not care about her, neither do they care about all the people who like her and would love to see her as "their star of the month" at long last on their classic movie channel..where Susan s place a superstar of her era is obvious. Re: No answer, explanation or comment received from TCM after my questions on Susan !!?? See if you receive a reply. Maybe they don't respond to any emails. you know it's their bias against Susan.